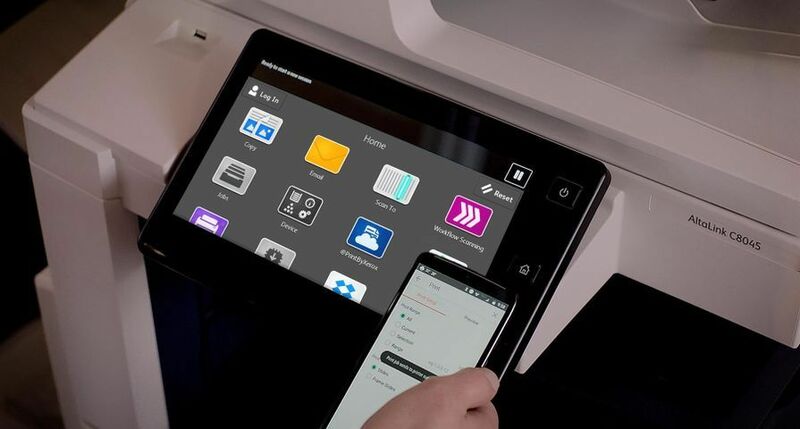 UXBRIDGE – Xerox digital production colour devices account for more than 50 percent of the total worldwide page volume1 – and now print providers have another option for their digital printing needs with the launch of the Xerox DocuColor 7002/8002 Digital Presses. new low gloss toner, which produces a smooth matte finish. automated colour workflow, giving print providers higher levels of productivity. 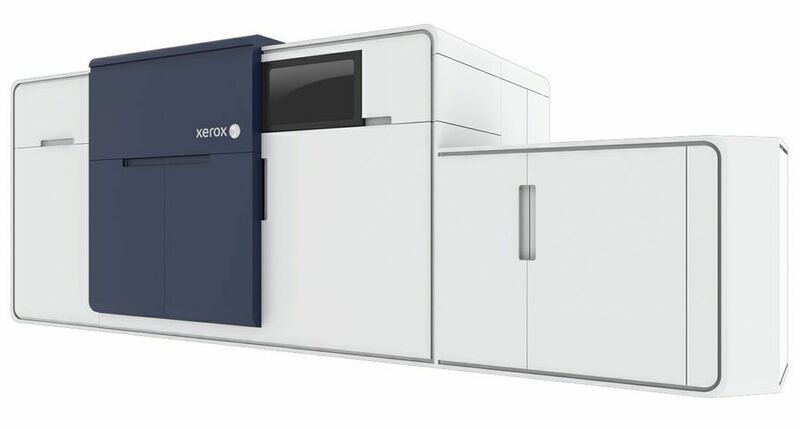 in-line spectrophotometer, which measures test patches that provide data on the press’ performance to Xerox’s Automated Colour Quality Suite (ACQS). 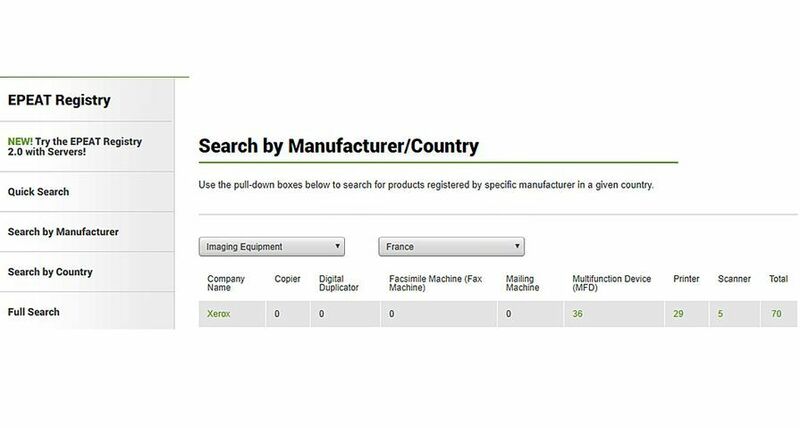 ACQS automates previous manual tasks such as system calibration and spot colour matching. expanded in-line finishing options including the GBC eBinder 200, Xerox Tape Binder, Horizon ColorWorks and ColorWorks Pro Document Finisher. The in-line spectrophotometer and ACQS are now standard with every press and are compatible with all digital front ends, including EFI, Creo and the Xerox FreeFlow Print Server. The choice of servers, low gloss toner and full ACQS capabilities make the DocuColor 7002/8002 the strongest product offering in its class. GBC eBinder 200 – Creates 360 degree wrap-around lay-flat booklets by delivering stack, punch and bind functionality, all in one in-line device, saving time by eliminating manual operator involvement. The eBinder uses durable, self-adjusting polyester bind elements producing professional final products such as calendars and flip presentations that hold up to 100 sheets. 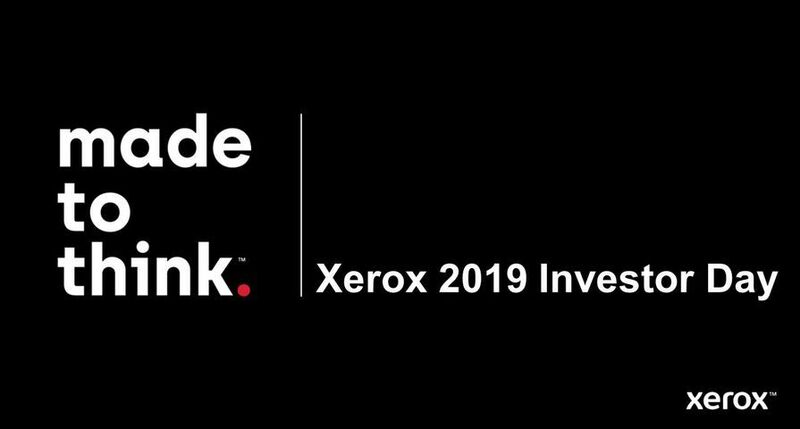 Xerox Tape Binder – Produces tape-bound books in-line ranging from 15 to 125, A4 uncoated sheets using a thermal adhesive tape to securely bind pages, creating professional documents with a strong flexible bind. Standard Horizon ColorWorks Document Finisher and ColorWorks Pro Document Finisher – Allows for the low-cost, professional production of booklets with in-line folding, corner and top stitching, face trimming and stacking. The ColorWorks Pro Document Finisher also offers bleed trimming and channel scoring capabilities. The DocuColor 7002/8002 digital presses with rated speeds of 70- and 80-ppm, respectively, can also produce two-sided prints at rated speed on all weights and sizes up to 300 gsm, allowing operators to quickly run simple jobs on common stocks or complex jobs on heavyweight stocks. 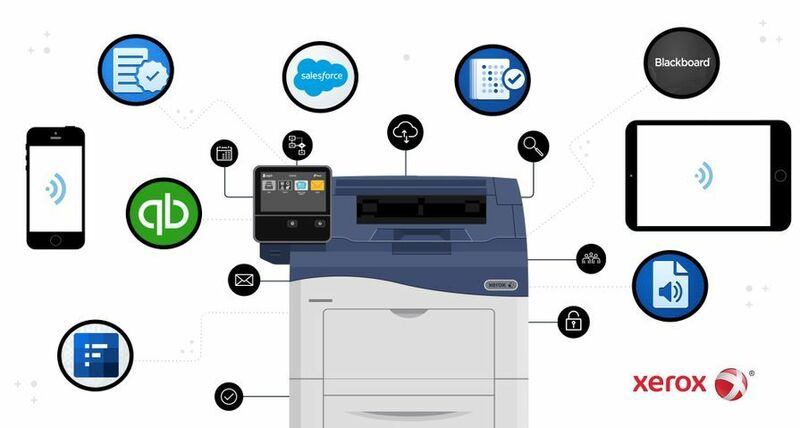 Print service providers can choose from the Xerox FreeFlow Print Server, Xerox EX Print Server powered by Fiery or the Xerox CX Print Server powered by Creo to best fit the workflow requirements of their print shop. 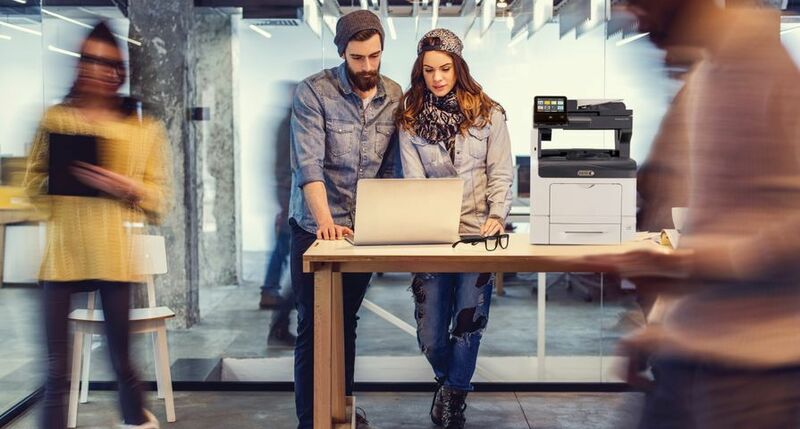 As with all Xerox digital presses, the DocuColor 7002/8002 integrates with the FreeFlow Digital Workflow collection of products that help customers conduct business around the clock, reduce costs through automation and support new applications. 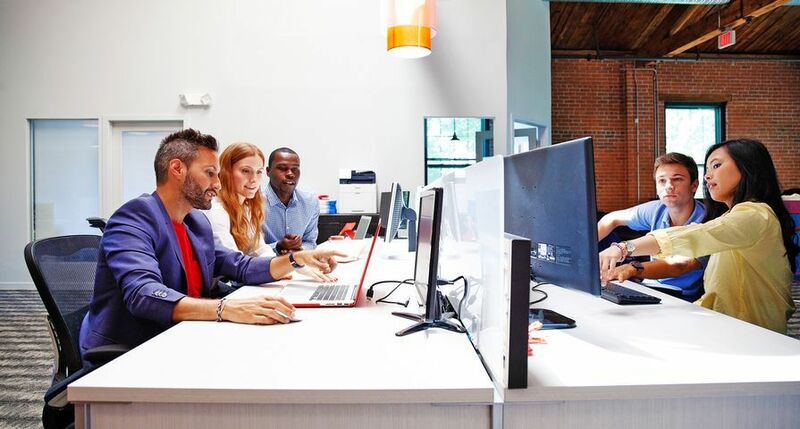 Xerox also provides industry leading business development support with more than 100 ProfitAccelerator tools and resources. 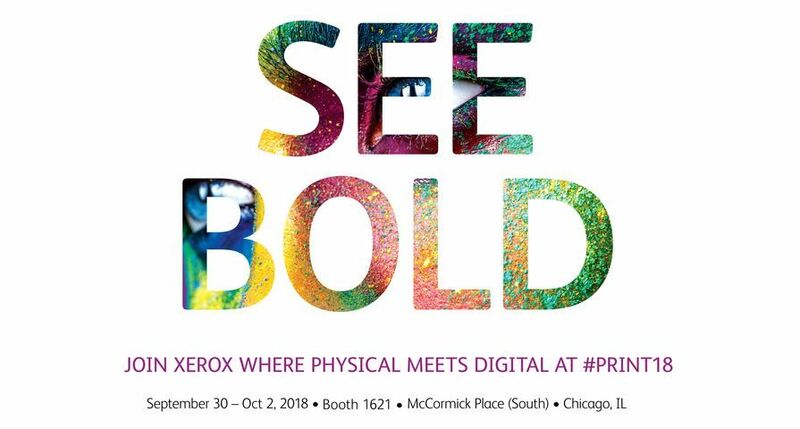 The Xerox DocuColor 7002/8002 Digital Presses are available for worldwide order taking on August 17th, 2009. 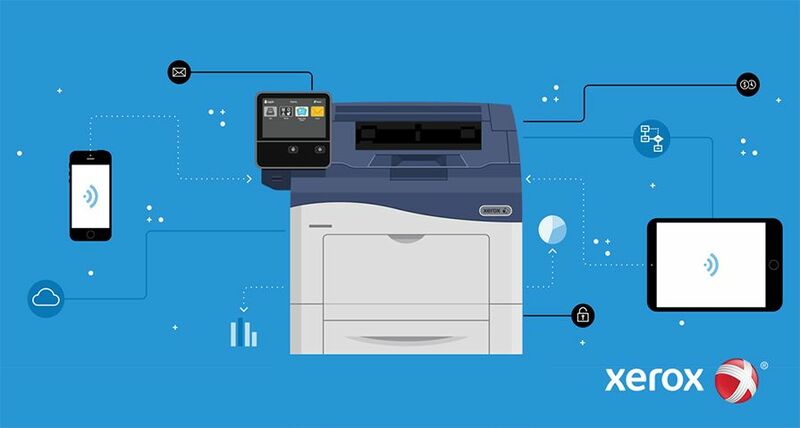 1 According to research by InfoTrends, Xerox's installed base of digital production colour devices accounts for more than 50 percent of the total worldwide page volume printed by high-speed cut-sheet digital production colour printers with duty cycles exceeding 300,000 letter impressions per month.